My Word for 2018 and a Gift for You! It is the second week of January, how are you doing with your resolutions and plans for 2018? This year I decided to be kind to myself and ease into the New Year, you can learn more about that in my Happy New Year!. After a hectic holiday season, and wanting to linger in the remaining days of 2017, I had no choice. 2018 came in with a roar! Through prayer and thoughtful meditation with the Lord, one word has come up over and over, and I believe it is my one word for 2018. Presence not to be confused with presents, although it can be a gift. 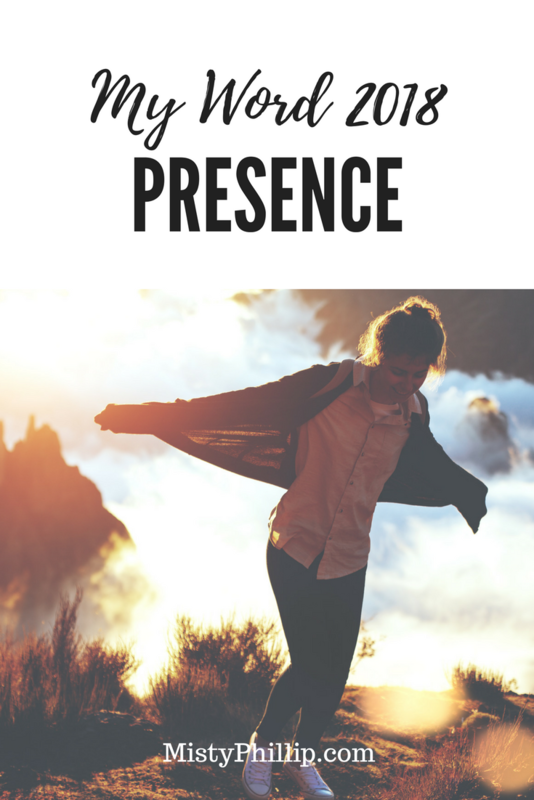 My first encounter with the word presence came as I was reading through the book of Jonah. Jonah is more than just a story of a man and a big fish. Jonah is the story of a man with a calling on his life who tries to run away from his destiny and hide from God. Jonah gets a word from God. God doesn’t need Jonah to fulfill his plan, but the Lord graciously chooses to use Jonah to fulfill his divine purposes. How cool is that? Jonah knows exactly what his calling is and why he is here on this earth! And what does Jonah do? He runs the other way! He tries to flee the very presence of the Lord. Does he think there is a place he can go where the Lord can’t find him? Maybe a more poignant question would be… do we think we can run and hide from God? Hiding from God is a futile exercise, HE is intimately acquainted with us. He sees our heart and knows our sin. We can’t run and we can’t hide! God is with us. Our Heavenly Father lavishly loves us and is ever present in our lives. I don’t ever want to take that for granted. Instead, I want to fully embrace my calling but in order to do that first. Before I can pour out my cup to anyone, my husband, my children, my neighbors, friends or blog readers my cup must be filled first by the only one who can fulfill the deepest longings within my soul, so that I have something to share with others. This requires me to linger in the presence of the most Holy and be filled. 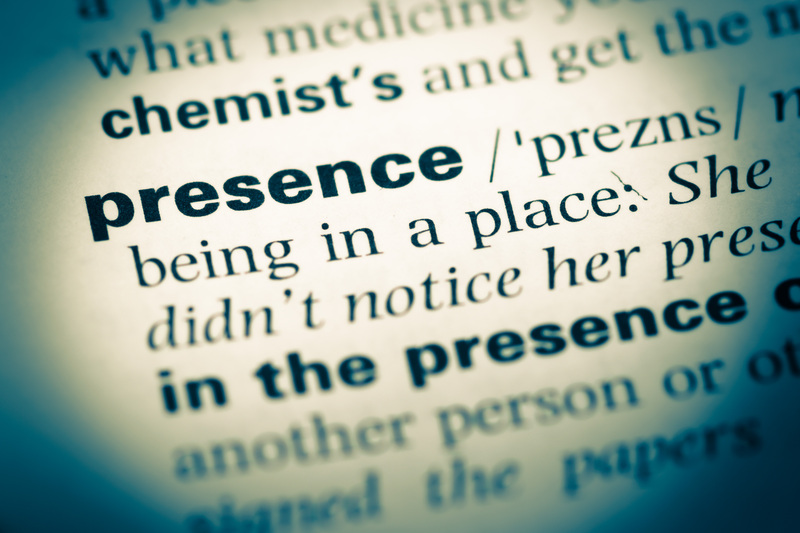 Over and over the word, presence kept coming up. And questions filled my mind. How often am I distracted during my quiet time? When I am with others am I fully present, or am I thinking about something else? Where am I in this present moment? Am I fully here? Am I distracted by the device in my hand, or am I present with the ones I love. Absence is the opposite of presence. If I am praying and my mind wonders I am absent. If I am having dinner with my family and we are all mindlessly scrolling on our phones than I am absent. If I am talking with a friend, but thinking about my to-do list, then I am most certainly absent! Sometimes in order to be more present, we must be careful to choose our absence, as I was so gently reminded today by Emily P Freeman on her podcast The Next Right Thing. I may have to let go of good things, in order to have time for the best things. My desire for this year is to be aware of my presence and to live intentionally and with purpose. Choosing to linger long in the Word of God focusing my prayers and meditations. Being fully present wherever I am, whether it is in my quiet time, with my family or a friend. My hope for the new year is that my Presence will bring me to new victorious heights with the Lord in 2018. Would you like to live more victoriously in 2018? Then do I have a treat for you! My sweet friend, Amy Elaine Martinez has written a book entitled Becoming a Victory Girl and it is jammed packed full of wisdom and encouragement to live in victory. If you are struggling to live in victory then you need to grab a copy of this book it is available for sale on Amazon. I am so excited that Amy has given me a copy of this encouraging book to share with one of you! To be entered for a chance to win a copy of Becoming a Victory Girl share this post with your friends on social media with the hashtag #IamAVictoryGirl anytime through the month of January 2018. Please leave me a comment below and let me know that you shared this post to be eligible to win. The winner will be announced February 1, 2018. Hey friends, Happy New Year I hope your new year is off to a great start! Did you make resolutions? What are your dreams for the new year? Have you made any plans yet? I am easing into the New Year showing myself some kindness and grace after a very hectic holiday season. My husband just went back to work, and I am still trying to get my house back together and get rid of the glitter. 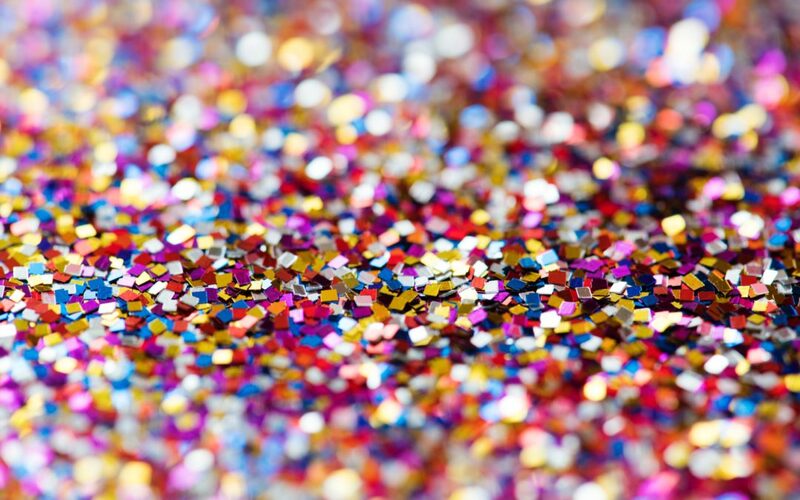 SO MUCH GLITTER. I love the fullness Christmas adds to my home, but when I take everything down and put it away my house feels empty. For me, this is an excellent time to evaluate our possessions, purge the clutter in my home and the things I no longer love to make room for the new stuff we added over the holidays. The perfect time to refresh and rearrange my house for the upcoming season. This is also a great time to dream, plan, pray and prepare for the new year. I am devoting time to do this over the next couple of weeks as our routine returns to normal to pray and plan for 2018. To purge things from my life and my soul that need to go, and to make room for the new things God wants to do in my life in 2018. Last year, I wrote about my one word for 2017 Contentment, and Do you have a Scripture of the Year? As of right now, I don’t have any goals or resolutions written down, not one word, or even a scripture for the year, but what I do have is a desire to experience more of God’s presence in my life in 2018. Last year our family experienced many wonderful milestones, but with it came a degree of difficulty and pain. In those difficult moments, it was a challenge to laugh at the future and be contentment. The one that remained true in 2017 was that God loves me, he hears my prayers, and is intimately acquainted with my sorrows. Although he also delights to answer our prayers and sometimes in the most unexpected ways. I want the Lord to guide me and direct me to do the things that he wants me to do in 2018. My year did not start the way I thought or planned it would. Sometimes we make plans, but God has planned interruptions to get our attention or teach us something new. My interruption came in the form of a winter storm that is blowing across the United States right now and that threatened a hard freeze where I live in Texas. My son and I went out at dark to brave the cold, and the sleet to pick as many oranges as we could from our orange tree, before we lost them all to frost. We ended up with an entire clothing basket full of oranges, and this is after we have already picked tons of oranges and shared them with others. 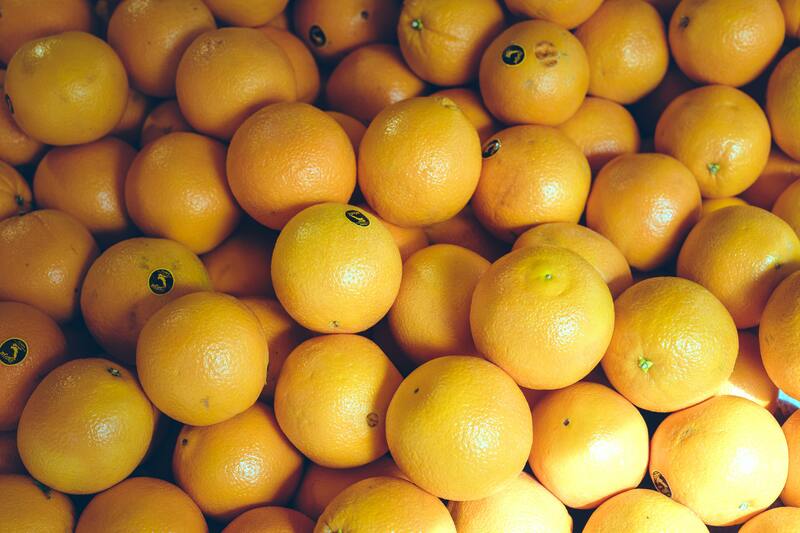 God provided an abundance of oranges for us to harvest this year. 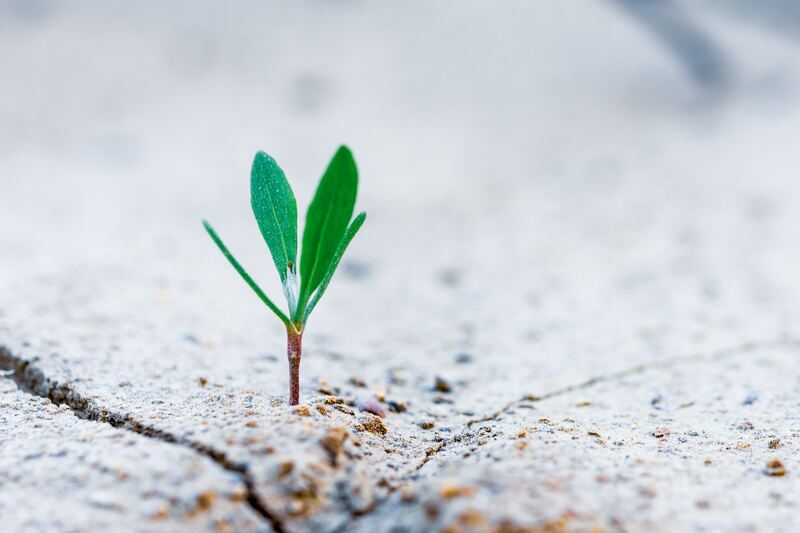 And isn’t that just like to God to provide a bountiful harvest, but we do not see that harvest until a seed has been planted, watered, pruned, and fertilized. What a beautiful lesson for the new year. If I want to reap a harvest, first I have to sow a seed. Or maybe it is my job to come alongside someone else and water a seed that has already been planted. What will we do this year with the gifts and talents he has given us this year? When we humble ourselves before God and take our meager offering of our lives to Him and we leave it at his feet, it is up to him to guide, direct, anoint and bless. Our job is to faithfully seek him and plant seeds, but he is the one that causes growth. I spent the day yesterday peeling oranges, juicing, and making jars filled with citrus vinegar to clean my home. You see we can be given a bounty, but will we be good stewards of that harvest? Once I picked the fruit I needed to do something with it, or it would rot. So I got busy giving away more fruit and finding other ways that I could utilize the bounty I’ve been given. As believers, we have all been entrusted with the gospel. Are we going to keep it for ourselves or will we give it away? Our world is in need of hope. My challenge to you this year is to shine your light brighter in 2018 then you did in 2017. Seek the presence of God while he may be found. Plant lots of seeds and watch the LORD bring the harvest. I am praying for a bountiful harvest for you in 2018 and look forward to what the Lord has planned for us this year. If you need some inspiration, check this post on Choosing to be Thankful & Sowing A Pocketful of Seeds. Leave a comment on your one word, or scripture for 2018. I would love to know what your goals and dreams for the new year or how you plan to sow seeds and share your light with the world.